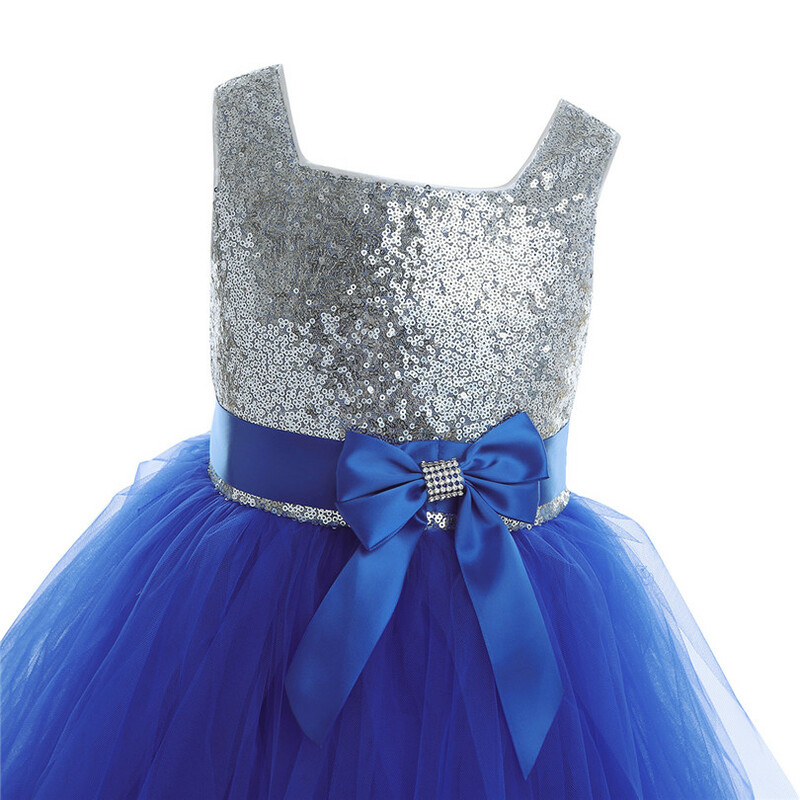 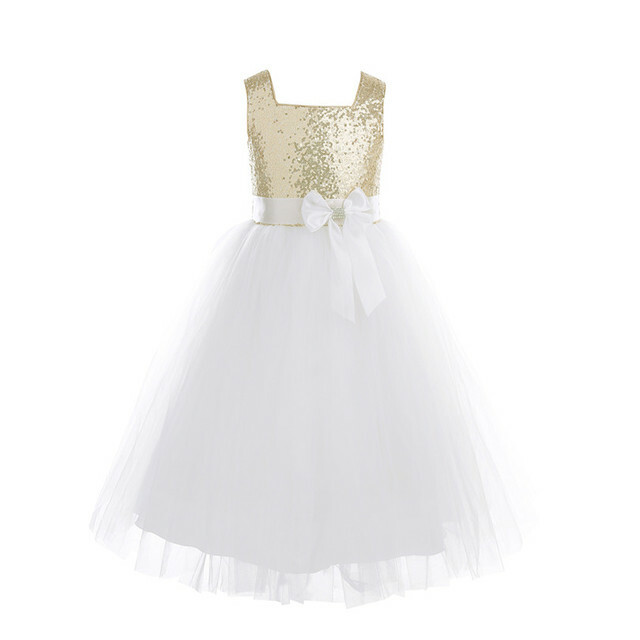 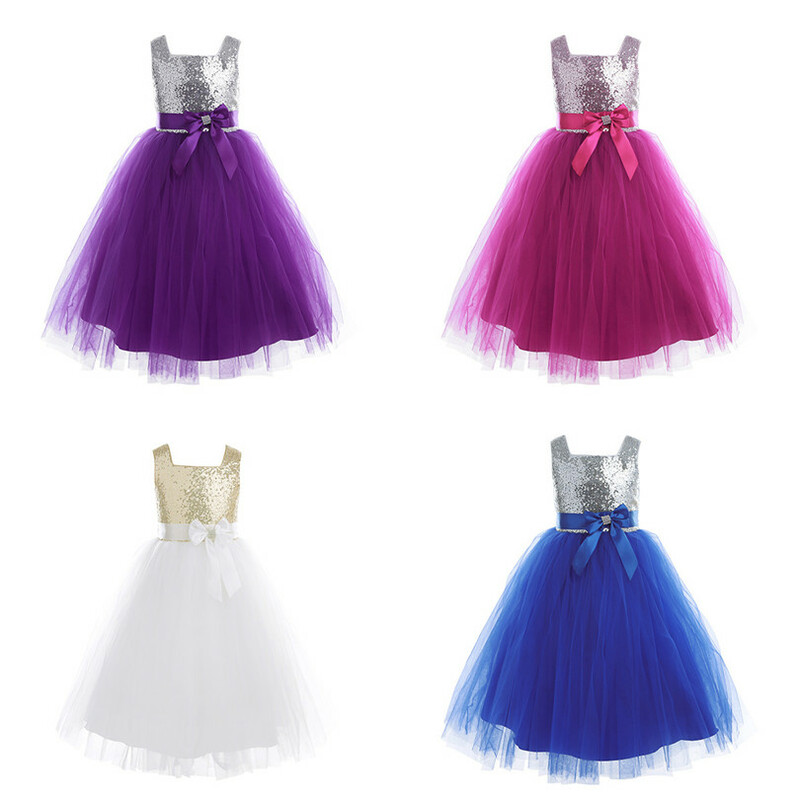 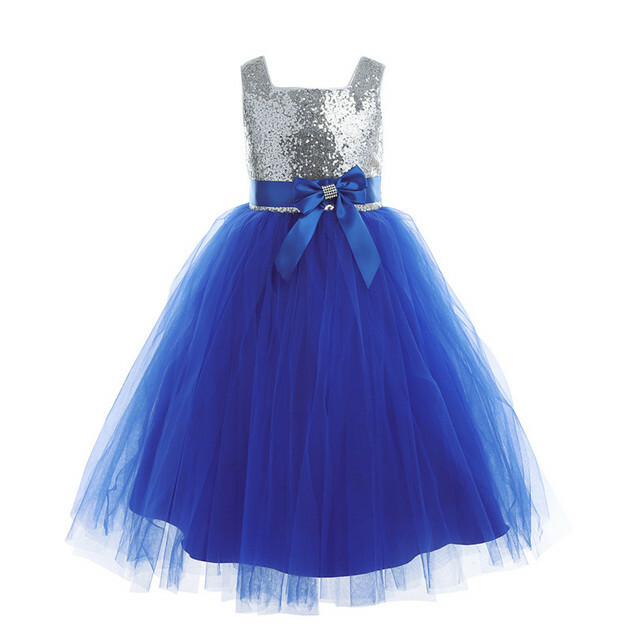 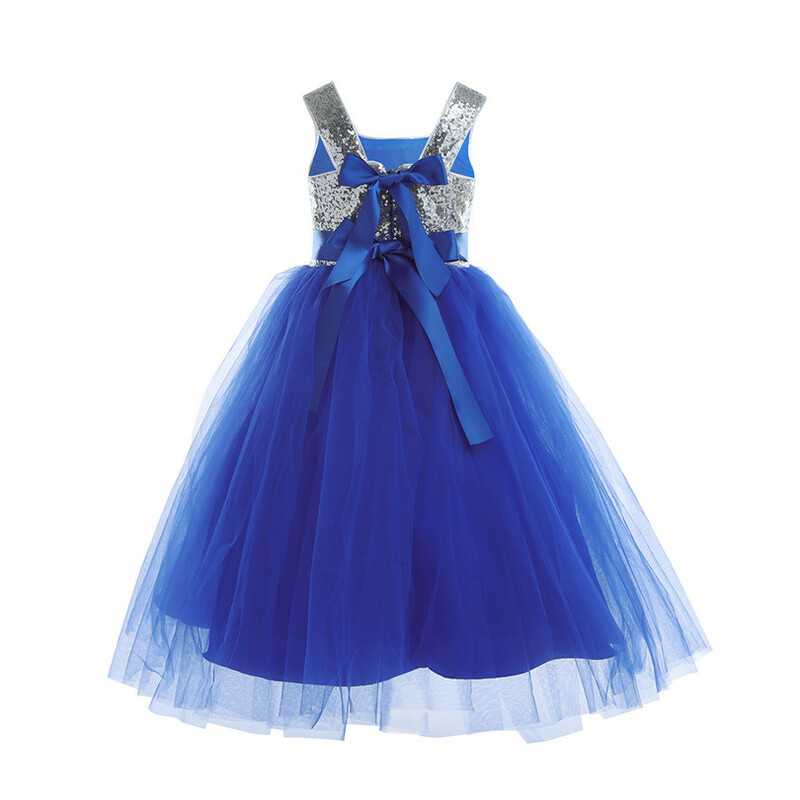 Girls Sleeveless Tulle Princess Party Dress. 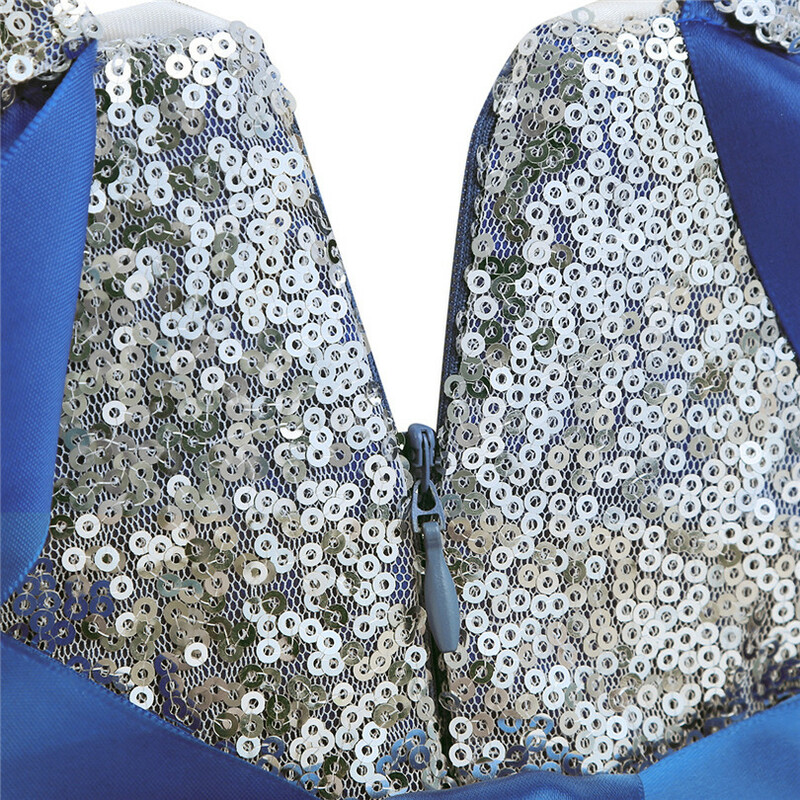 Wide shoulder straps, with two satin straps at the back. 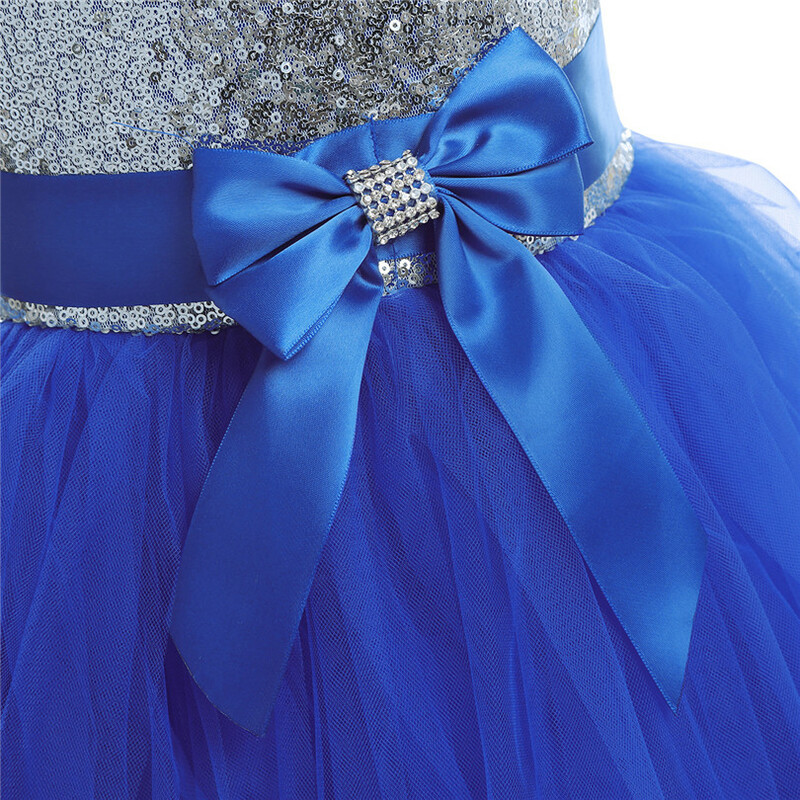 3 layers dress, top tulle layers, 1 satin layer and 1 lining with netting for fullness.